DOOM’s campaign is only single-player. At least out of the box. 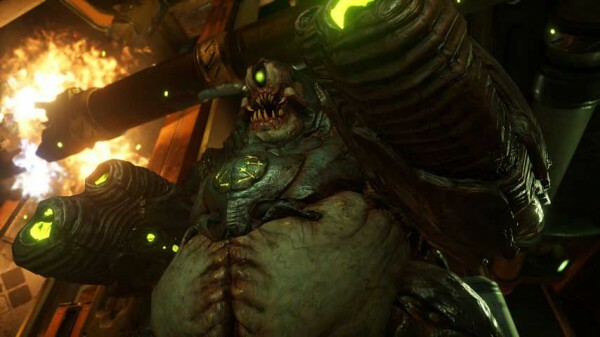 The upcoming DOOM won’t have any of the fancy co-op tricks found in a lot of today’s games. That includes campaign co-op, which will not be part of the game. Speaking at QuakeCon 2015, DOOM’s executive producer Marty Stratton confirmed the news to PCGamer. Stratton instead pointed towards SnapMap – the game’s extensive level editor suite – as a way for players to create what they want to play, including co-op levels. These levels can be strung together to create a campaign-like playlist. DOOM is due in 2016 on PC, PlayStation 4, and Xbox One.